Our groupage service is like container services but a bit different. The difference is that group of people can share the container without knowing each other or wait for one another before you clear goods. All you need is put your goods in container and we give you the bill of handling when it’s ready. You can clear your goods without knowing other members that share the container with you. We provide container services to any seaport in the world with affordable price with an effective and efficient service. All you need to do is to give us the address and location of the good and we definitely deliver it. The shipments are normally conveyed in steel stripping containers (either 20 or 40 feet) which carry your consignment. 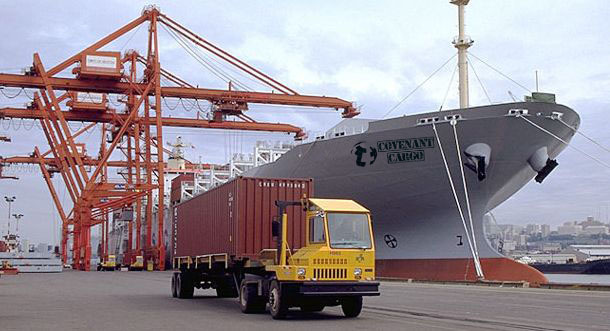 Containers are shipped with reliable shipping lines; providing modern equipment and vessels. The containers remain unopened until they arrive at their destinations.